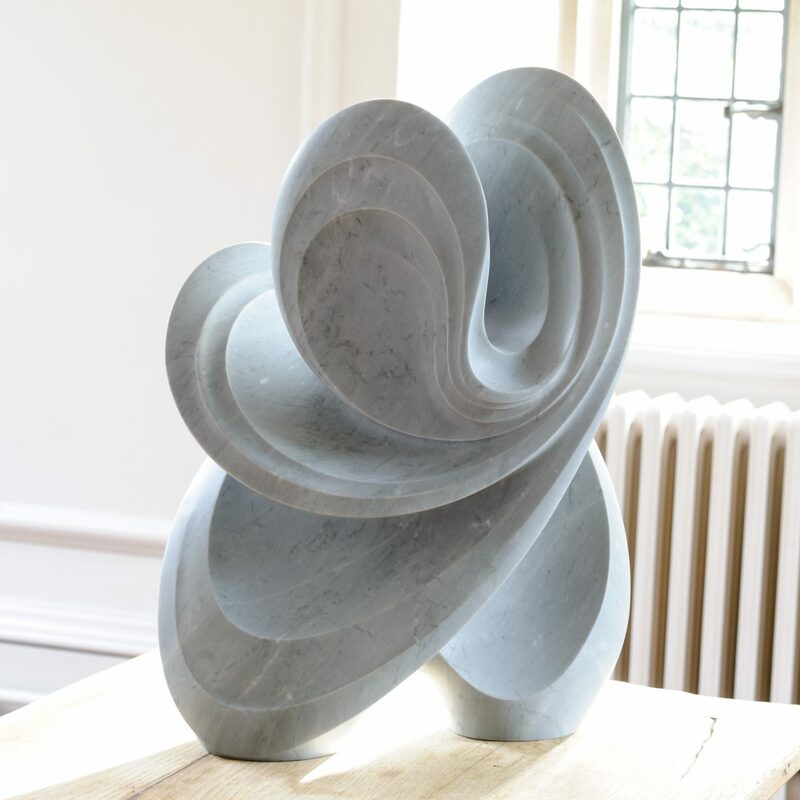 Tim Royall - on form | sculpture: the showcase for contemporary sculpture in stone at Asthall Manor, Oxfordshire. 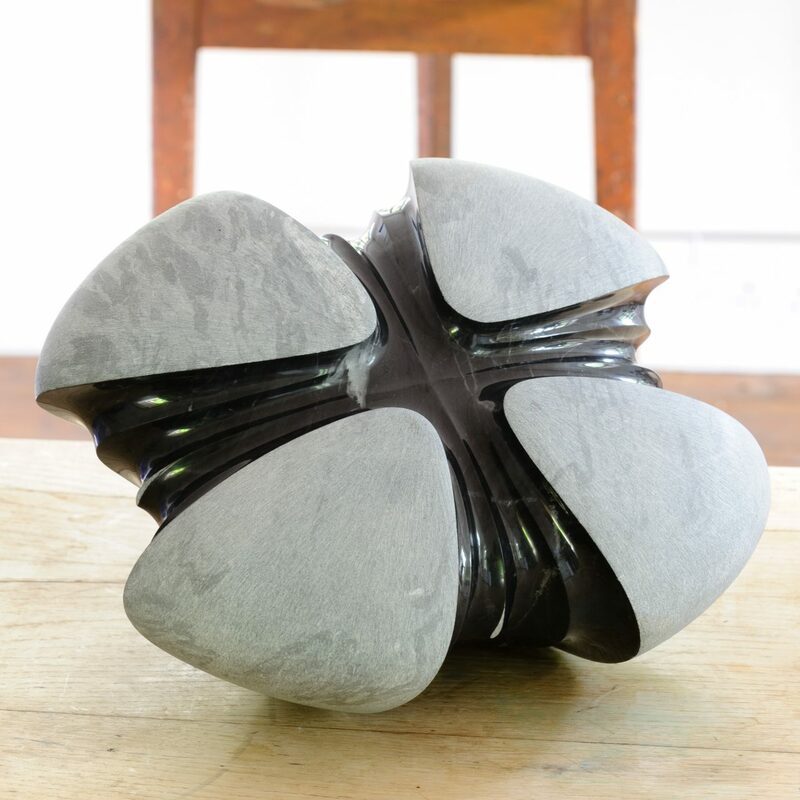 British born Tim Royall is a new introduction to On Form in 2016. 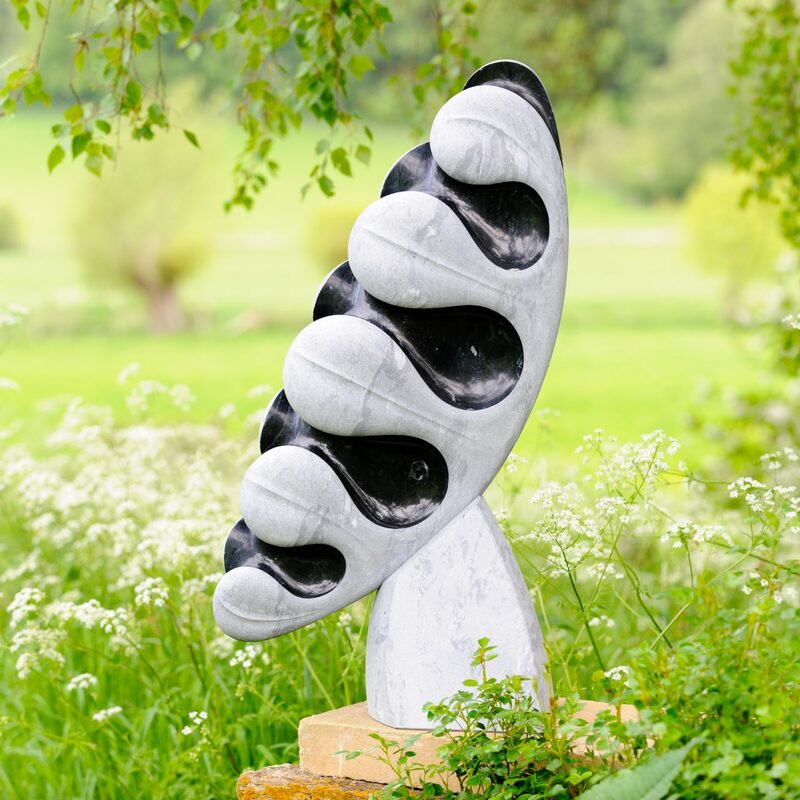 Having started stone carving in New Zealand 14 years ago, he has continued to develop a distinct and fluid style of work, expressing an innate love and understanding of natural forms. 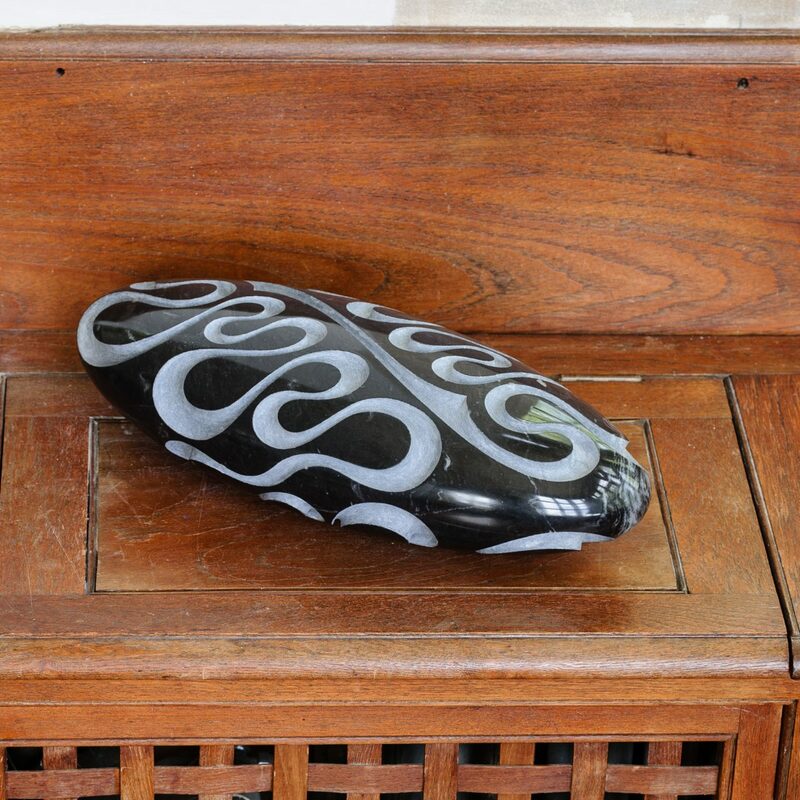 He returned to Shropshire in 2013 and has opened a new studio where he has completed several private commissions and is now looking forward to this, his first opportunity to exhibit in the UK. 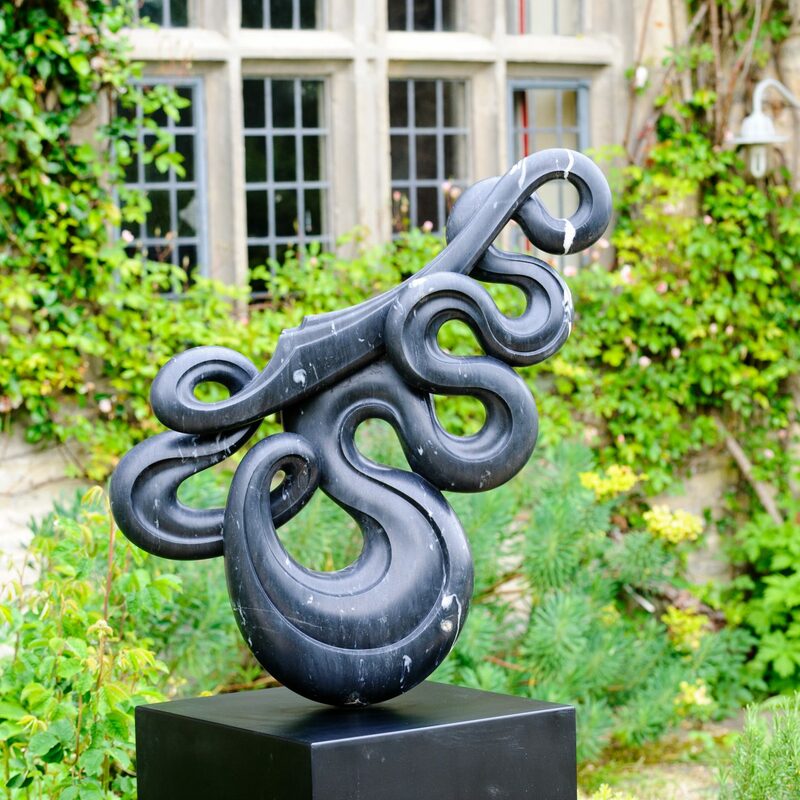 He has work in private collections in New Zealand, the UK and the USA as well as on board several super-yachts gracing the world’s oceans and luxury destinations. 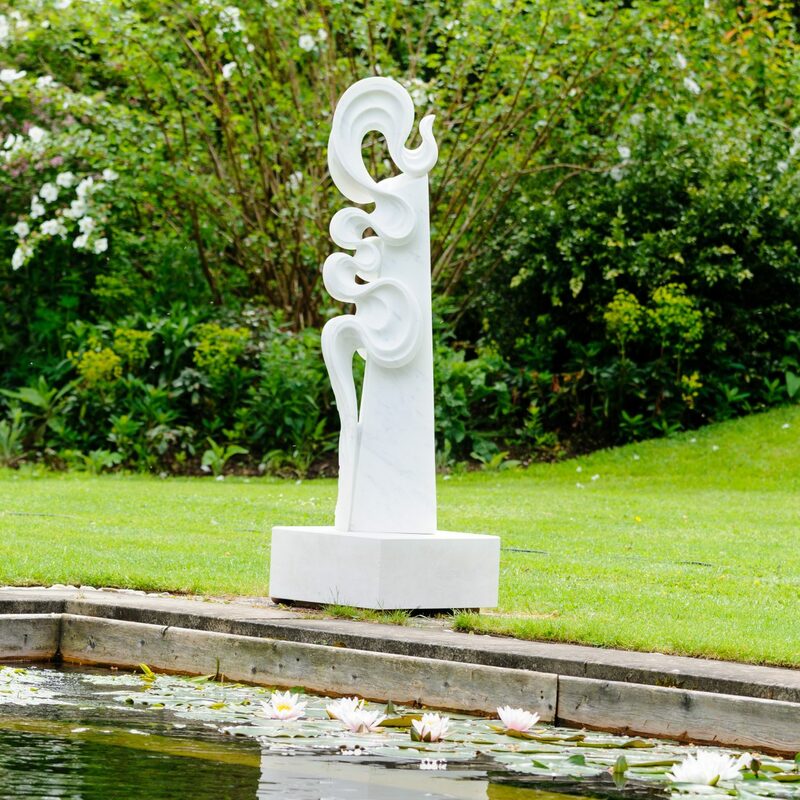 Tim won the premier award of the New Zealand Contemporary stone competition in 2009, and then worked very briefly in Carrara in 2011 before having sculpture featured in a gold medal-winning garden at the Ellerslie International Flower Show in 2012. 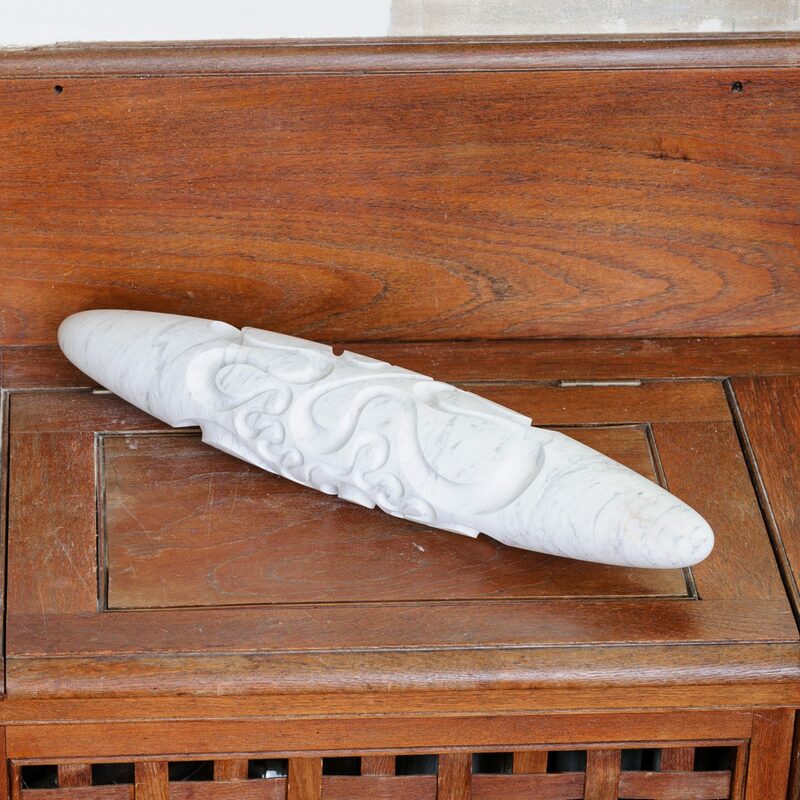 I work in marble, both European stone and marble native to the South Island of New Zealand. I love its light, colour, texture and even sound, and also the history and reverence associated with the material. I continue to pursue a distinct and fluid style of work, expressing my love and fascination with natural forms, particularly water-formed shapes.